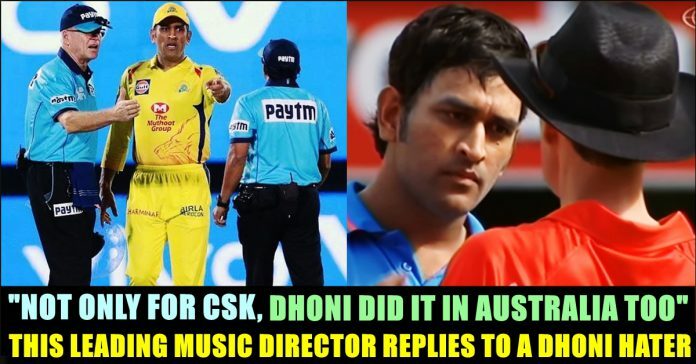 “He Did The Same In Australia” This Famous Music Director Supports Dhoni !! 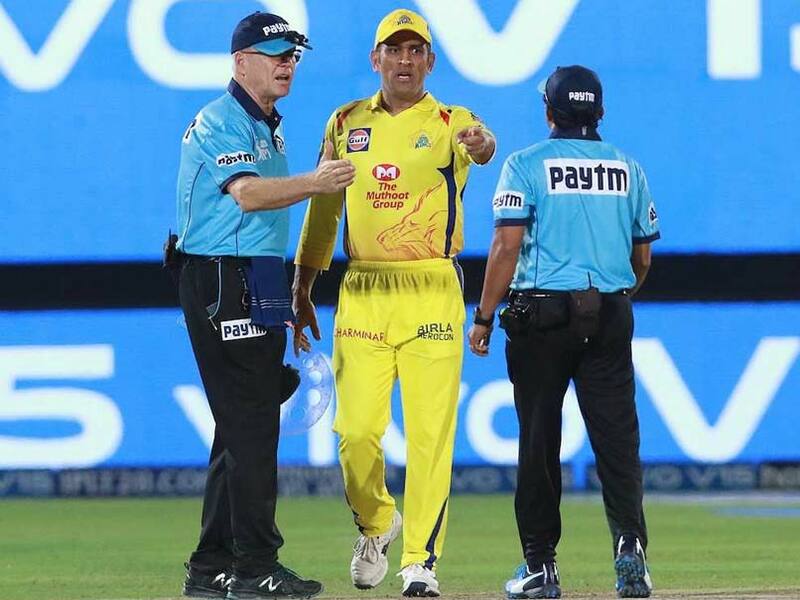 Chennai Super Kings captain MS Dhoni walking onto the field after a no-ball was called and then overturned in the 20th over of the CSK innings against Rajasthan Royals in Jaipur on Thursday created an uproar with all and sundry questioning the skipper’s action. 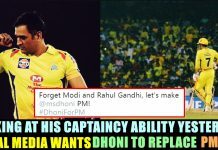 While the CSK captain was fined 50 per cent of his match fee, some have called it a lenient decision because he is Dhoni. But speaking to IANS, sources in the know of developments revealed that it was on the word of leg-umpire Bruce Oxenford that the match referee — Prakash Bhatt — decided to keep the sanction to just the deduction of match fee. Many cricketing legends not impressed by what Dhoni did. The way Dhoni walked into the field would set a bad example they said. 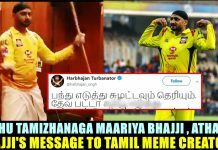 But music director Thaman is not one of them who said what Dhoni did was wrong. Thaman is an Indian film composer known for his works in Telugu cinema, Tamil cinema, Kannada cinema and Bollywood. 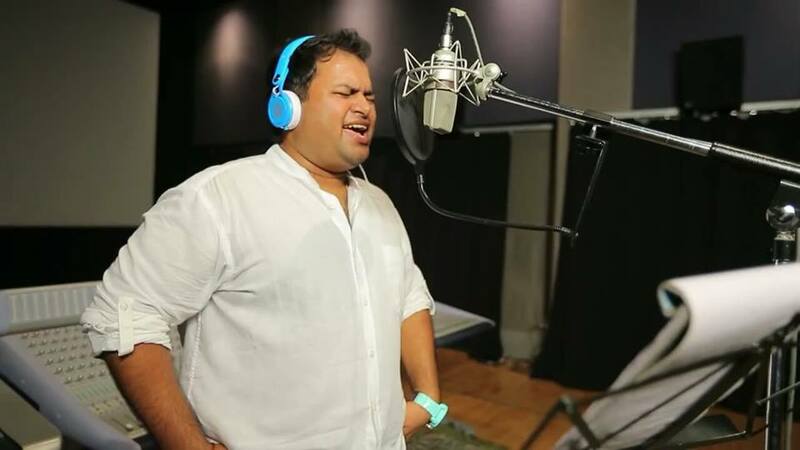 Although Thaman entered the film industry as an actor in a supporting role in the film Boys, he soon turned film composer and became popular for his work as a music director. 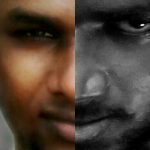 His debut films as music director were Sindhanai Sei in Tamil, and Kick in Telugu, Kick went on to become his first blockbuster film. The incident Thaman mentioning happened in 2016 where the Indian skipper lost his cool. It happened during an India-Australia match when Dhoni stumped Australian batsmen Michael Hussey off the bowling of Suresh Raina. While Dhoni was extremely confident, the replays suggested that Hussey got some part of his shoes behind the line when the bails were removed. However, the decision on the big screen flashed OUT (a huge error), post which the left-hander started walking back to the hut as Indian players celebrated. Immediately, the field umpires asked Hussey to stay, much to the dismay of Dhoni and his boys. 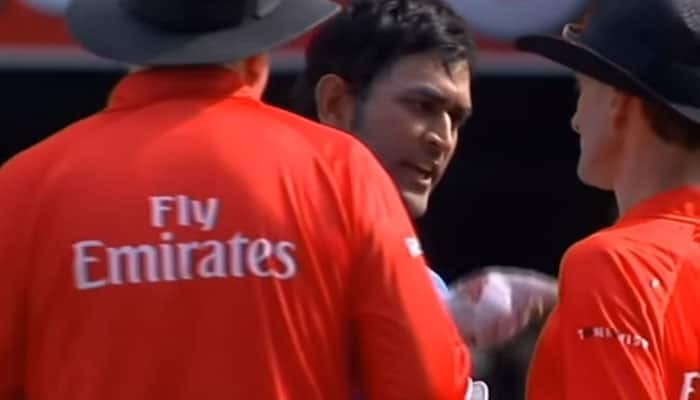 Dhoni immediately went to Billy Bowden, and even though the umpire explained to him the reason behind reinstating Hussey, the Indian skipper looked very angry and gave a piece of his mind to the Kiwi umpire. This tweet of Thaman received many accolades from the fans of the former Indian skipper, Mahendra Singh Dhoni. 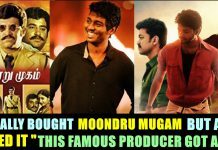 What do you think on this statement of him ?? Comment your views below !! Previous article“I Don’t Watch IPL But It Is Scripted” Said This Popular Movie Reviewer !! Got Trolled Like Never Before !! Next articleBREAKING : Popular Actor & Politician J.K Ritheesh Dead ?? SHOCKING ! !